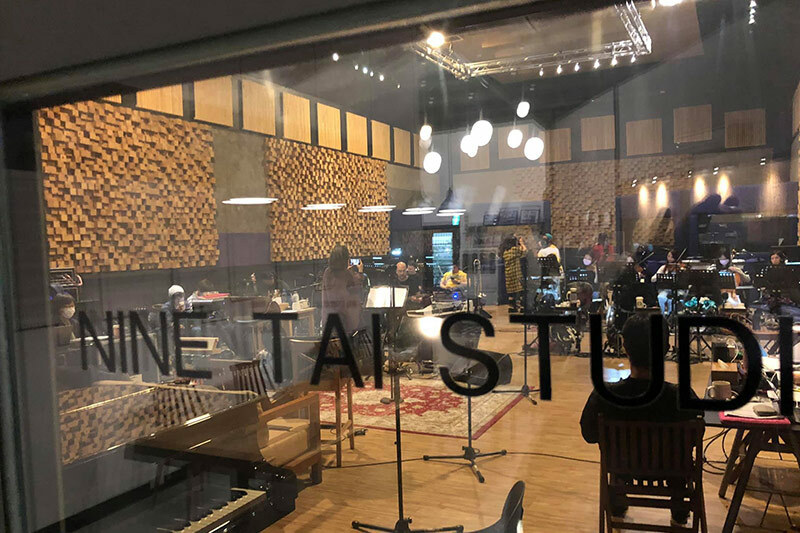 The first studio ever build in Taiwan which design for Live performing as major priority, covering 661 square meters, spacious and high-ceilinged, professional and texture wall design, prepared to meet the needs of large scale professional rehearsal, recording studio. 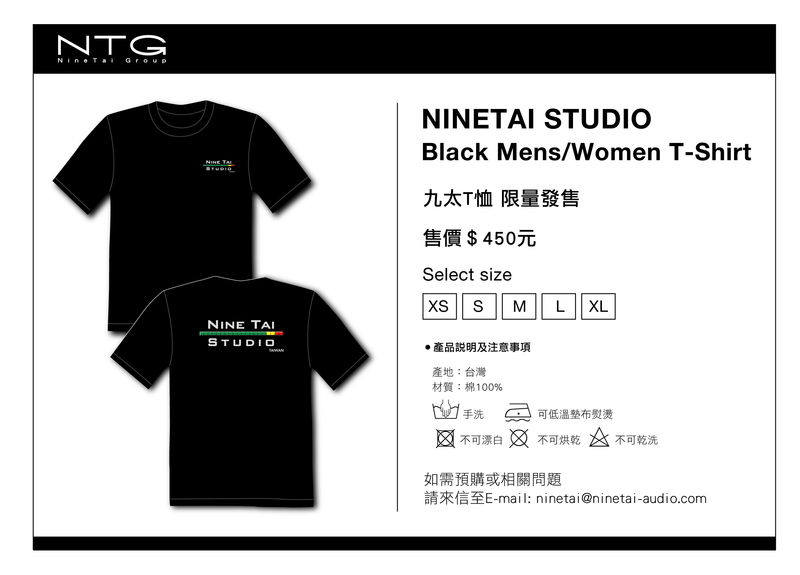 Capable for entire orchestra live recording work, NineTai Studio become the largest versatile studio in Taiwan. 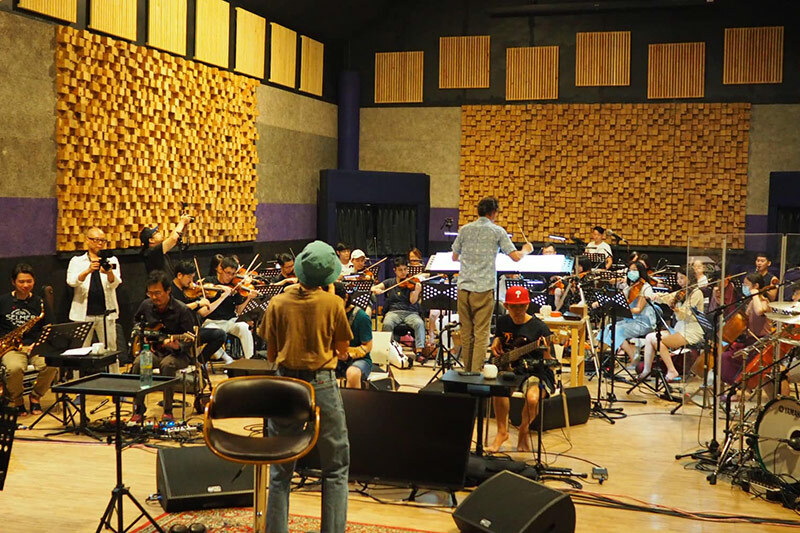 Build on standard keel structures, and base on repeating calculating of EASE and Sys Tune sound simulation / measurement system, NineTai studio resulting in good quality of noise absorbing, acoustic bass standing waves preventing and other aspects of acoustic design, providing most standard reverb time acoustic space for large concert style event rehearsal and recording. Powerful professional equipment supporting, offer top scale of equipment provide and rental. Convenient and securely hardware combination. Automatic hoist lift roof structure, large projection screen and well established power system. 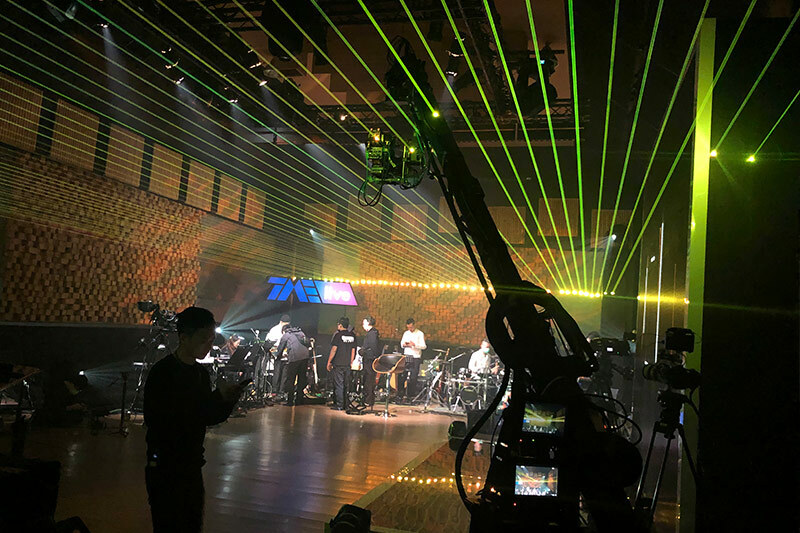 Professional lighting system team, providing high quality lighting equipment for MV filming and Live concert purpose. 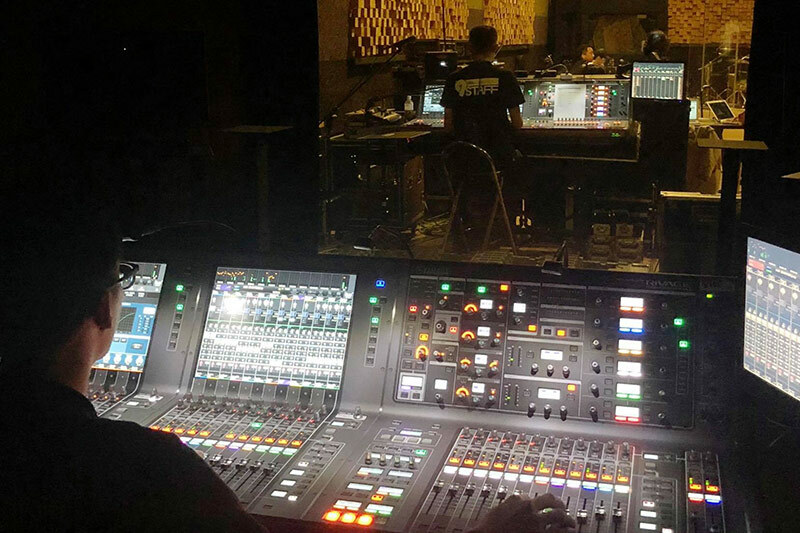 postproduction team, film editors, makeup hair styling team, together for providing the most completely recording and filming operations environment.